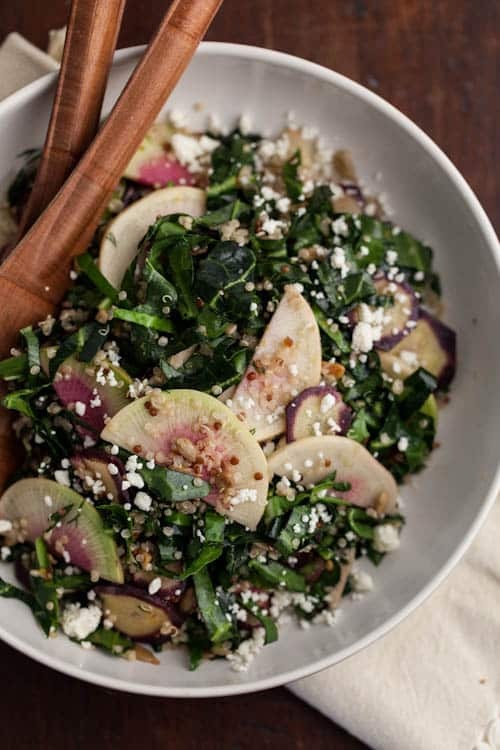 Collard Quinoa Salad | Naturally. This is going to be another quick post. I was supposed to go see the ortho doctor but thanks to a misplaced disc of x-rays, I am still in a cast through my elbow and typing is a pain (I just started using text dictation, which is a hoot but not helping fully.) 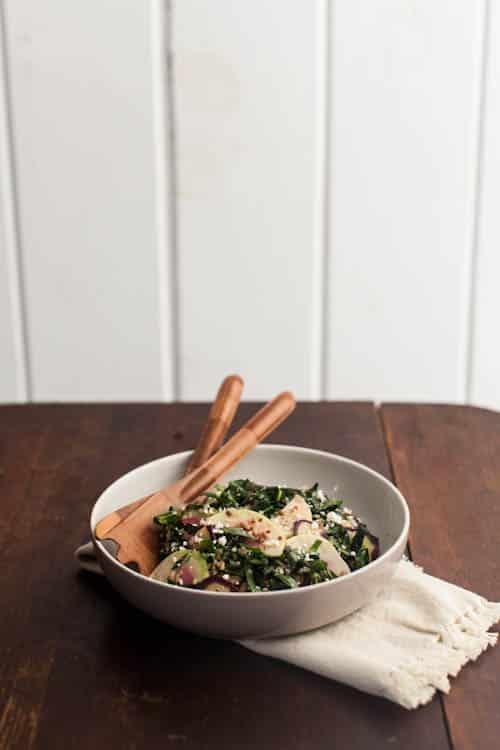 This salad is a combination of three things: a need for a giant salad, beautiful produce from the farmers’ market, and leftover collards from a cookbook recipe. 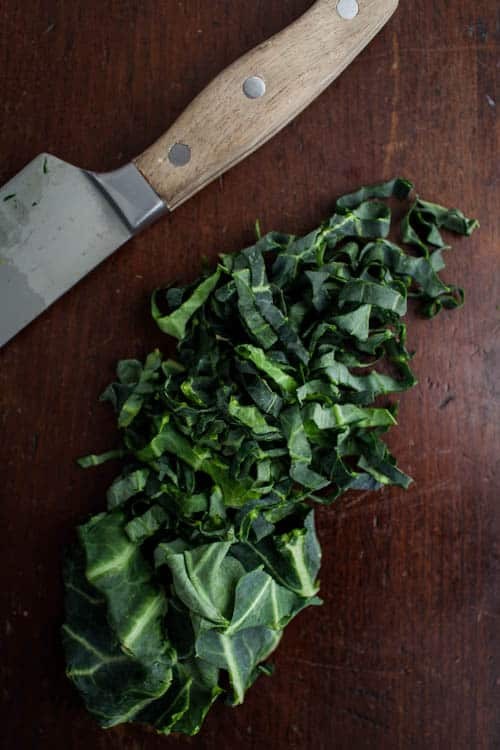 I really love collards in this context. 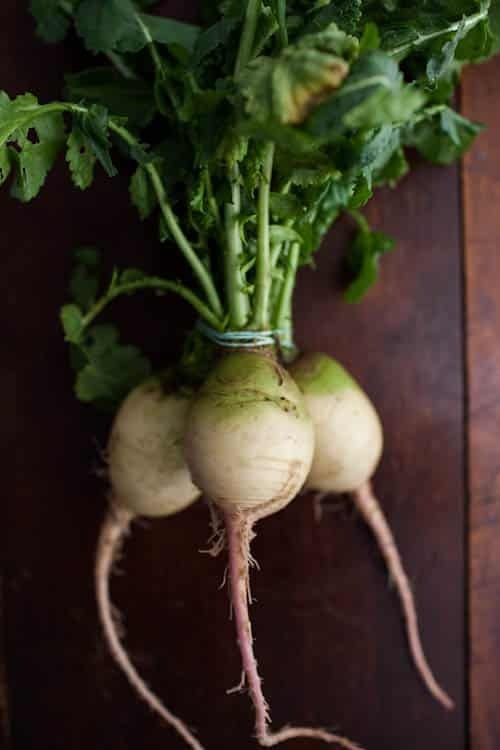 The lemon juice and warm quinoa helps to soften the collards and pairs well with the lightness of radishes and sunflower seeds. 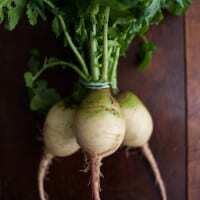 In a bowl, combine julienned collards, sunflower seeds, radish slices, carrot slices, and warm quinoa. In a separate bowl, whisk together ingredients for the dressing. Pour over salad and toss until everything is well coated. Let salad sit for 15-20 minutes until collards are a bit more tender. Mix in feta and serve. Beautiful pictures as always — if you can take them this good when you’re injured, you know you’re doing something right! You will heal up in no time if you continue to cook and eat like this!!! Yum! What a nice and refreshing mix of ingredients. And I agree with Andrea, recipes like this are often the best medicine. Hoping the cast comes off quickly! Great looking salad. Love the dressing, I make one similar. It’s amazing that you produced this post with your arm in a cast. I haven’t done much with raw collards, but given how much I love kale in salads, I’m thinking they’d be a happy substitute! Hope you get to that ortho soon!! 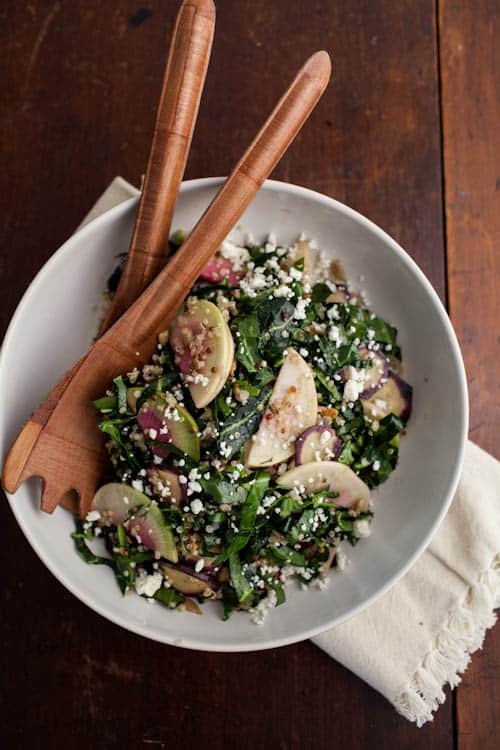 Kinda (really) obsessed with collards right now so love this salad as a new way to use them! Hope you are feeling better girl!